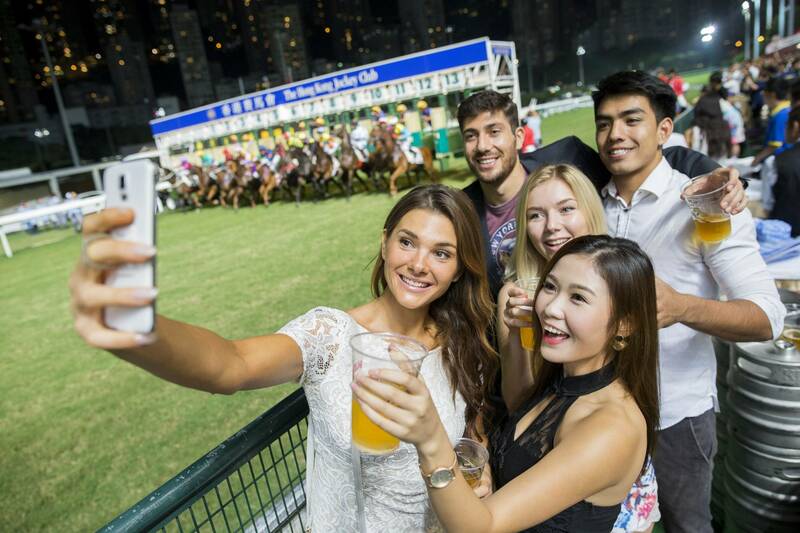 "We went to the horse race crawl and it was amazing. I even won money at the races!!! Just do this!" 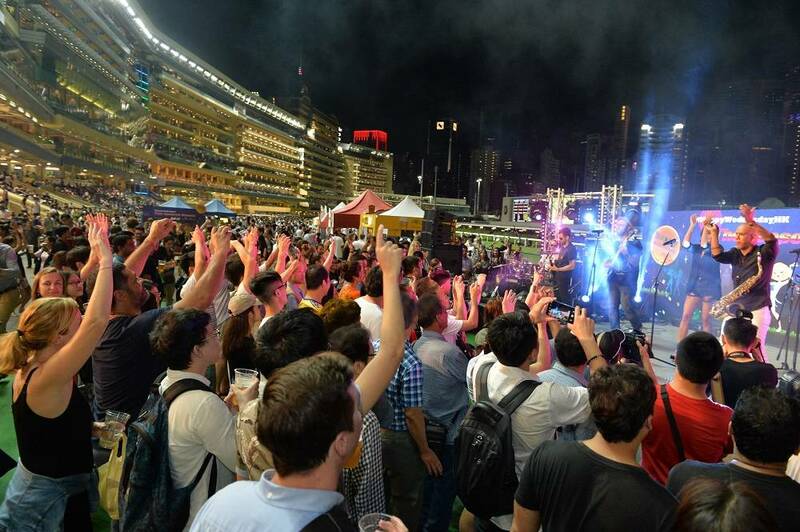 Join Hong Kong Pub Crawl for an experience to remember on Wednesday night for an action-packed tour spanning Causeway Bay (Hong Kong’s shopping hub), Happy Valley (home of the iconic horse races), and ending at the infamous Wan Chai nightlife district to discover Hong Kong's best bars. 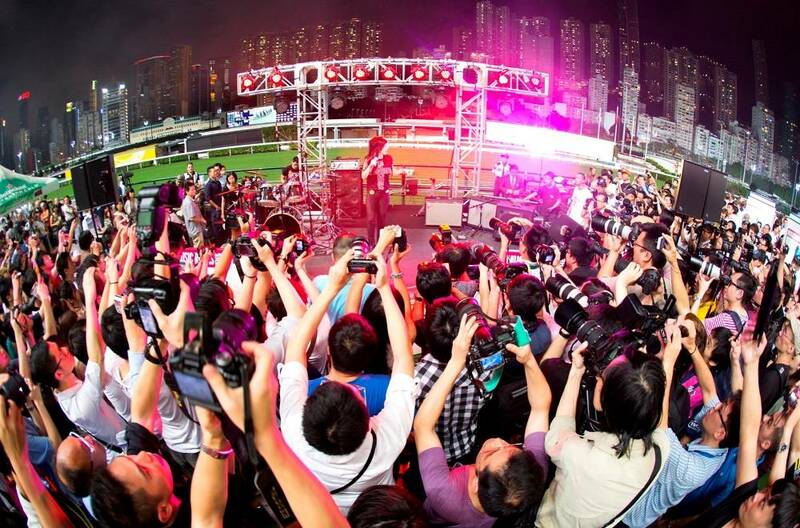 As one of the most exciting things to do in Hong Kong, the horse race is a must-see. Expect the best drink deals in town with your new best friends! Discounted drinks at all participating bars: $20HKD beers and $30HKD cocktails! 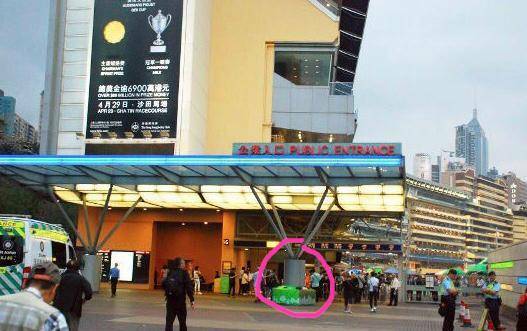 Once you've arrived, look out for our staff in the bright pink t-shirts by the recyclable bins as shown in the picture below. You will be greeted with a mini-icebreaker game, and a food or beer voucher. You're then free to explore the racecourse before our welcome speech back near the entrance at 9:00pm!